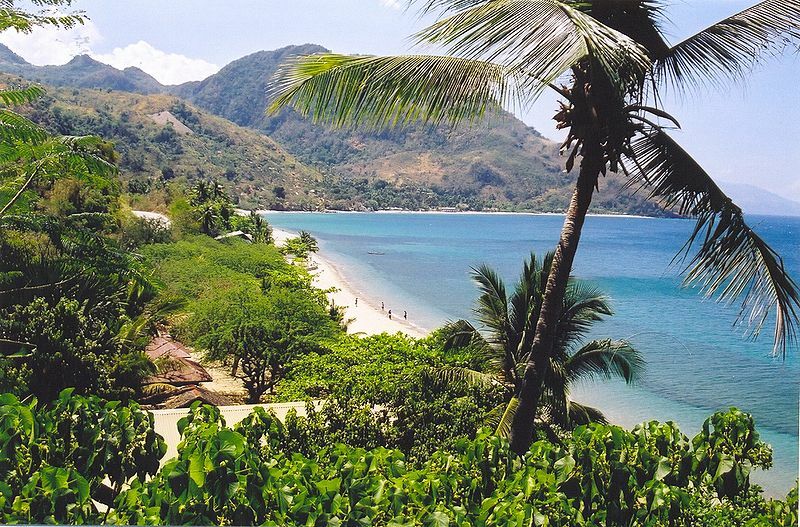 This is probably one of the most known attractions in Mindoro, and it’s easy to see why. Puero Galera is blessed with natural wonders such as breath-taking beaches, coral reefs and gardens, and a diverse range of flora and fauna. 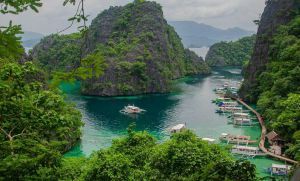 It’s also considered as one of the most beautiful dive sites in the Philippines due to the fact that introduces the divers to a marvelous world under the sea. This is a series of waterfalls that lead to a large one that has become a wonderful attraction to both locals and foreign tourists. You need to pay a small entrance fee if you want to take a swim, but it will be more than worth it when you experience the power of the falls and the coolness of its water. Sabang Beach is actually one of the beaches in Puerto Galera. It’s a fantastic choice for you if you love water sports since you can go swimming, snorkeling and even scuba diving in the area. You don’t have to worry about accommodation since there are lots of cost-effective options in the area, so it’s easy to find one that suits your budget. This is held during March 18 to 19 in Baco and celebrates the abundance of bananas in Mindoro. During the festival, you’ll see different varieties of bananas and enjoy the beauty pageant and street dancing competition that will take place. So, if you’re planning to visit Mindoro during the festival, get your camera ready and be prepared to be assaulted with bright colors, upbeat music and happy people. Bahaghari means rainbow in Filipino, and this is definitely what you’ll expect to see during the festival. The feast reflects the joy and thanksgiving of the people for the guidance that God has given to their ancestors when they were travelling to Mindoro and encountered a terrible storm. Many travelers have described Tukuran Falls as a “hidden paradise” and, if you’ll visit the area, you’ll definitely understand why. The falls aren’t that large or powerful, but what makes them stand out is that they cultivate an aura of peace and serenity. 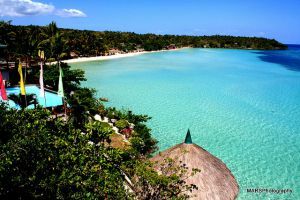 So, if you just want to lean back, relax and enjoy the beauty of Mindoro, then this is the perfect place to visit. 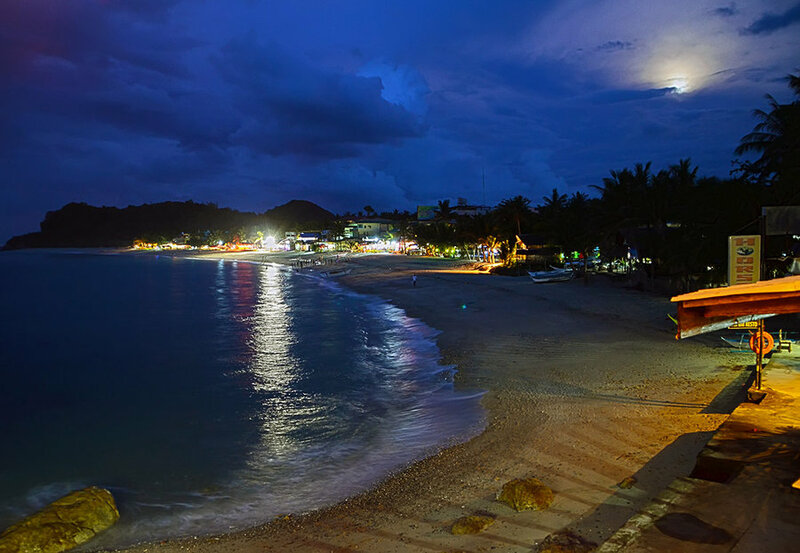 Like Sabang Beach, Talipnan Beach has a wide range of accommodation options to choose from, so you’d only have to pick one that suits your taste and budget. The place also has a fantastic nightlife, which is a great thing if you love to dance, groove to the music and meet lots of interesting people. These are located north of Calapan City, and they’re a fantastic destination if you want to go island hopping. They’re also a wonderful option if you want to go snorkeling or diving since there are lots of colorful reefs and different types of marine animals around the islets. Like the Baco-Chico Islets, the Pandan Grande Island is a great spot for snorkeling and diving. It’s located near a submarine drop-off which has become home to many reef fish. On the island, there are lots of native cottages where you can rest and relax. Check out these places now to see the wonders that Mindoro has to offer!